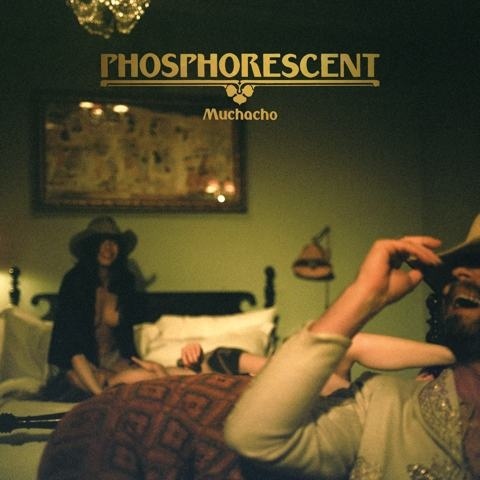 Due to an unfortunate schedule conflict, Mac DeMarco is unable able to play, BUT we are excited to have PHOSPHORESCENT joining us! Members enjoy an intimate performance by Phosphorescent presented by Downtown Records in the Sky Room. Space is extremely limited. Members can register here to RSVP. Contact membership@newmuseum.org for more information. Matthew Houck, aka Phosphorescent, is an Alabama native, now resident in Brooklyn, who has delivered five albums as Phosphorescent since his 2003 debut. Houck has a highly distinctive artistic voice, but also a refreshing, rolled-sleeves approach to his expression, and if he had his way, he’d have twice as many albums under his belt by now. The singer-songwriter, multi-instrumentalist, and producer released his most successful album to date, Muchacho, in March 2013. This event is at CAPACITY. Email membership@newmuseum.org to be added to the standby list. You will be notified if tickets become available.